Last month was an utterly hectic one – I’ve not really sure if I had a grip on anything and one day had sorted of melted into the next through something I think might have been called the night. In amongst trying to juggle the care of my feisty one year old daughter Hannah, I’ve taken on two projects; one a gritstone first ascent and the other a new climbing wall build. 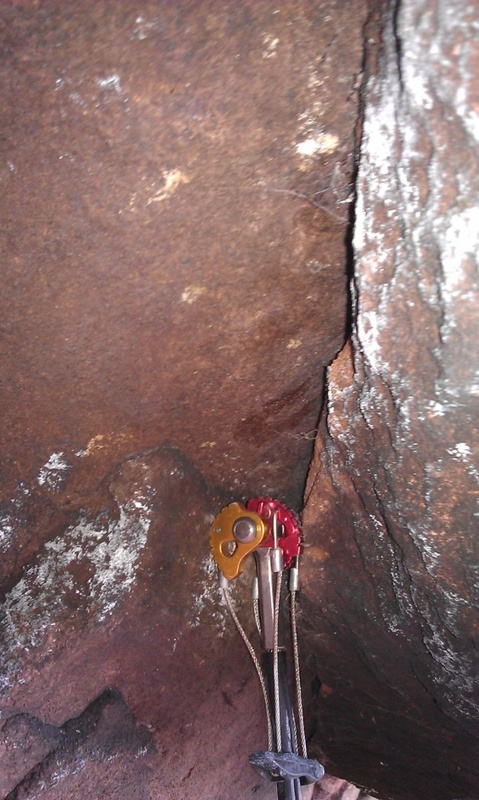 The new route I’ve found is certainly the hardest route I’ve tried on grit. That’s probably not saying that much, to some extent, because most grit routes have very low french grades once you convert. However once you combine F8a or more and really terrible gear, it becomes pretty interesting and more of an involved process. I’ve had the meat of the climb sussed for a while now, but was really stuck with the start – but hallelujah – I found a sequence finally today!! I was starting to seriously bang my head against the wall as I know this cold snap will probably not last much longer. Really looking forward to putting this route to bed now and leading it. Vital gear on the project – engaged on just 2 cams, which is better than nothing I guess. The second project of mine is a new bouldering wall in Loughborough that I am now part owner of! I’m really excited about this wall, as I’ve worked in the indoor climbing wall business for a few years now and have my own ideas of what I think will work. I’d really like to try and put my own slant on indoor climbing…. and well…. perhaps even bring something new to it (no, it doesn’t involve an offwidth). We’re well into the build now and it’s amazing seeing wood go up on the walls, after spending days and days t-nutting. 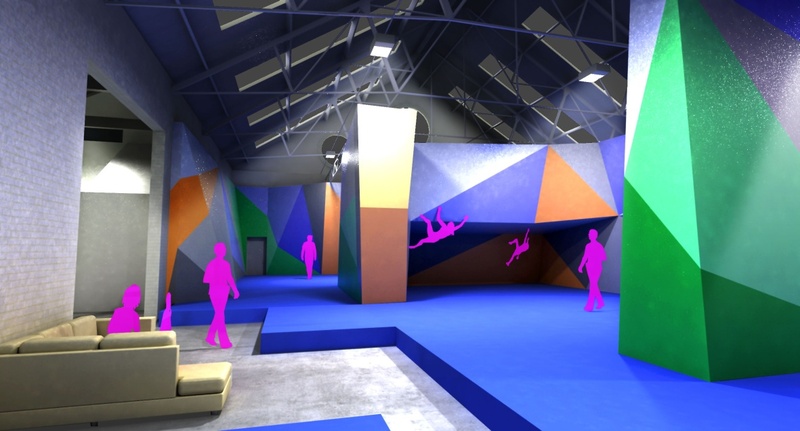 Here’s a 3D video tour of the new wall – The Climbing Station, in Loughborough.